Looking forward to levelling some gaming playing fields with your help. 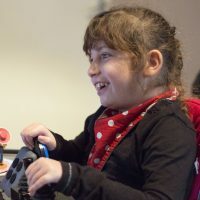 On 4 October 2019 we’re inviting you to donate a day’s revenue from one or all of your games to help us level the playing field for gamers with disabilities. CALLING ALL GAMES DEVELOPERS AND PUBLISHERS! that’s loud and proud about changing lives for good. 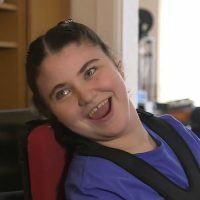 For One Special Day, let’s show the world we’re an industry that’s loud and proud about changing lives for good. 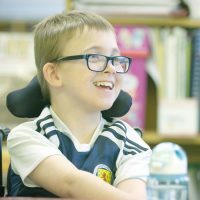 Your vital partnership will help raise £350,000 to enable gamer’s charity SpecialEffect to bring thousands of magic gaming moments to people of all ages who can only sit and watch everyone else have all the fun. For your customers, 4 October will be the best excuse to buy games, ever. 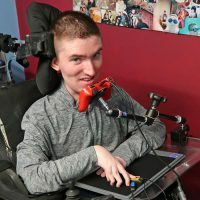 Thousands of people will spend on selected mobile, console and PC games because they want to support our work transforming the lives of gamers with disabilities. It’s a perfect opportunity for CSR and engagement with your communities. We’d love you to be in on the action, and the amount you raise will always be confidential – only the overall total will be published. 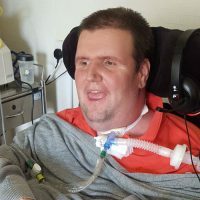 Last year over 50 games industry companies across the world – including household names like EA, SEGA, Supercell and Rovio – gained global industry and media coverage for raising over £300,000 for One Special Day last year. But whatever the size of your company, your partnership will mean everything to us and the lives of the people you’ll be transforming.